A new biowaste recycling initiative in Paris begins today, with 3,200 food waste bins being handed out over the next two months. 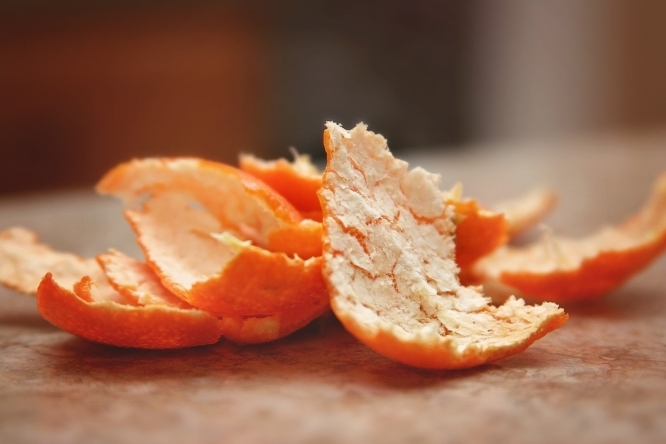 120,000 residents in the capital’s 2nd and 12th arrondissements are now able to put their carrot peel, egg shells and tea bags into a brown recycling bin instead of the ordinary bin. “It is a real food revolution,” said Mao Péninou, deputy (Parti Socialiste) in charge of cleanliness. “This is the first time since 2002 and the appearance of the white bins [for glass] and yellow [newspapers, plastic, cardboard] that we have launched a new collection programme in Paris." Around 100 staff will be distributing waste sorting kits containing a seven-litre recycling box and a guide. The first waste collections will commence on Thursday. To achieve this, Parisians in these arrondissements will need to fully embrace the idea. In the 12th arrondissement, the mayor (PS) Catherine Baratti-Elbaz is optimistic. "We will work alongside the residents and also the building caretakers but I think they are ready," she said. According to mairie figures, every Parisian produces 500kg of household waste each year, with just 20% of it currently being recycled.